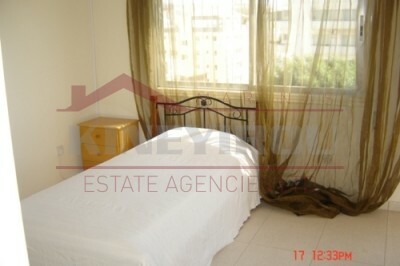 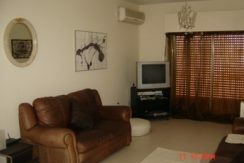 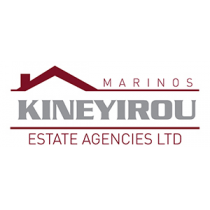 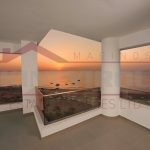 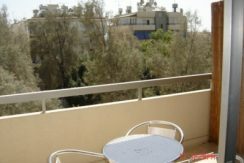 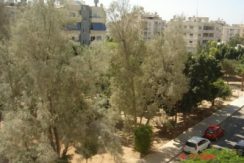 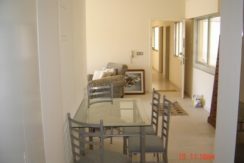 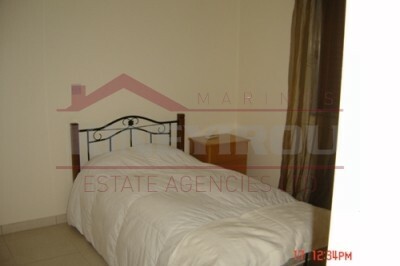 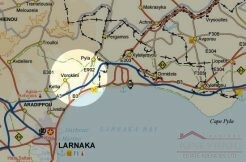 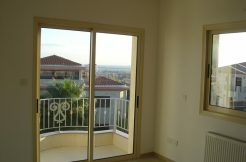 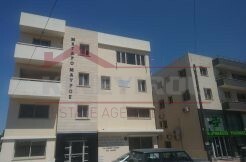 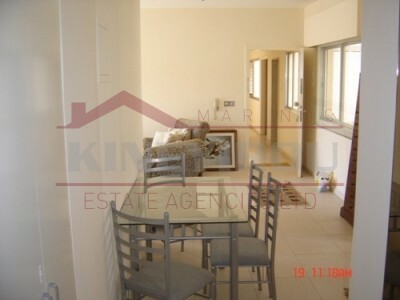 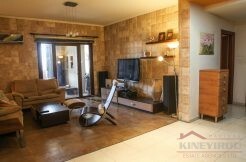 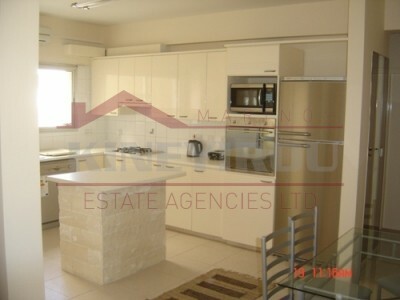 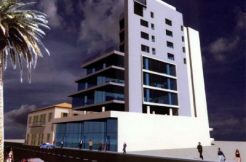 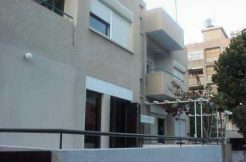 Large 3 bedroom apartment situated in Limassol. 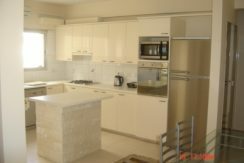 The apartment is luxury furnished, with tv, dvd, fully renovated and air conditioned, completed with all modern kitchen appliances, 1 bathroom and guest WC. 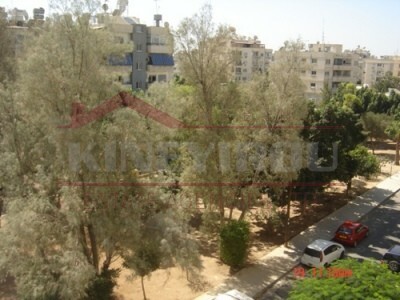 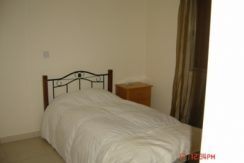 Also the apartment has laminated flooring, and private covered parking, overlooking a park.